From 8am-5pm, or by appointment. Driving Lessons with a Difference! 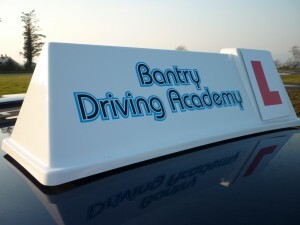 Take driving lessons at the Bantry Driving Academy, and you'll start out on state-of-the-art driving simulators, build your skills on our practice track, and then progress to lessons on the public roads. Our ADI driving instructors work with individuals, school groups, and clubs to provide expert road training in a fun and stimulating environment. Book now to get your driving career off to a great start! Convert Your US Driving Licence to an Irish One! Farm Safety Course A Success!